Disclaimer: I received a gift card from Ross for sharing this information with you. Have a favorite pair of Ross shoes? Snap and upload a shoe selfie of your favorite pair and add a short description of why you love them for a chance to win one of many prizes! Please remember – no brand names or logos showing in your photo. 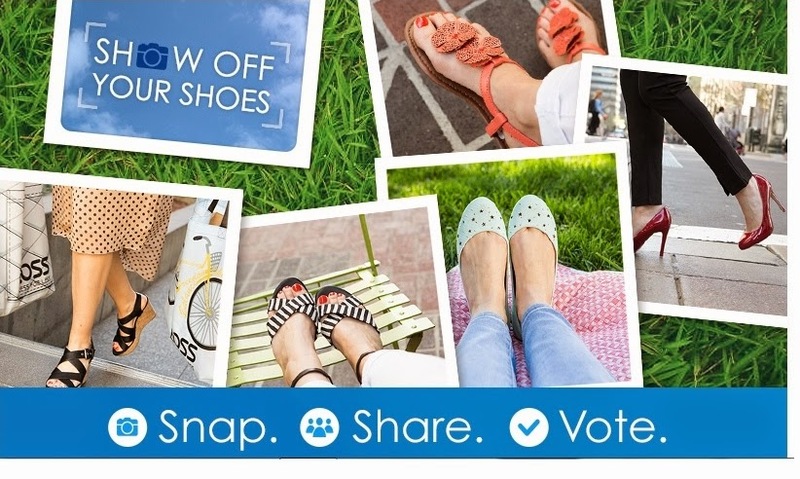 Make sure to vote for your favorite shoe selfie, as the top three photos with the most votes at the end of the contest will receive the grand prize, second prize and third prize of $500, $300 and $100 Ross Dress for Less gift cards.